A destination wedding reception is your chance to come together and celebrate your new marriage with your friends and family. You can take the opportunity to thank them for making the journey to attend your destination wedding by hosting a wedding reception everyone will remember. There are many important things to consider when planning your destination wedding reception. These are a few points to think about before you begin your planning. It is important to research your destination. Understand the weather patterns and cultural differences you might encounter at your destination. Wedding experts at Brides.com insist that researching your destination before beginning to plan the reception is key. 2. Understand your guests limitations. We can all agree that your wedding day is focused on you and your S.O. 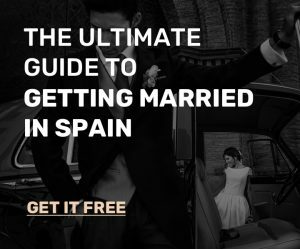 ; however, before you start to plan the destination wedding reception of your dreams it is important to make a list of restrictions of your guests. Maybe you need to provide a different option that the meat buffet for your vegetarian cousins or a shellfish bar would mix badly with your mother-in-laws allergies. Offering different options to accommodate your guests demonstrates your appreciation for them and the fact that they have traveled so far to attend your wedding. Every country has its specialties and a great way to incorporate some of the local culture is to serve food at your wedding that is popular at your destination. 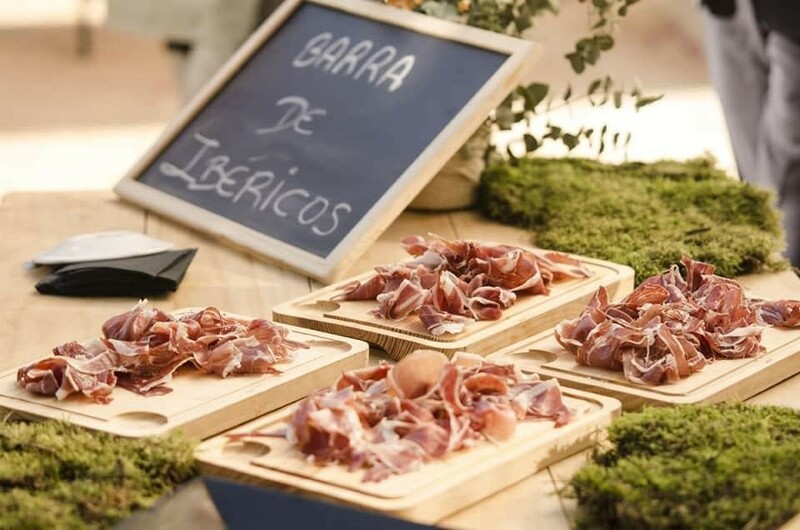 For example, if you decide to get married in Spain serving your guests a high quality jamon pared with Spanish wine or sangria would not only be tasty but it would allow your guests to learn more about the country you are getting married in. An added bonus: nine times out of ten local food will be cheaper to transport to the wedding and it will taste fresher than food that has been imported from far away. Really think of saving expenditure as well as having an attention towards our valuable guests’ comforts fetches dilemma to us. During the invitation we should consider every little bit part of the wedding, so we can mention a special wedding reception. It will definitely fill the wedding surroundings with joy. According to the wedding guests we can easily consider the eating arrangement which will give comfort to our guests. Thanks for having notice to us such a considerable point.